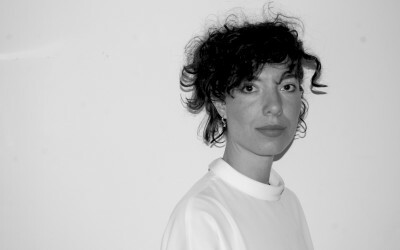 Leila Boukhalfa is a Brussels based designer that is mostly active in the performing arts. She designs and realizes costumes and sets for theatre, dance and performance. Additionally she leads participative textile projects. Her work is characterized by the use of unusual materials and multiple textile manipulations.